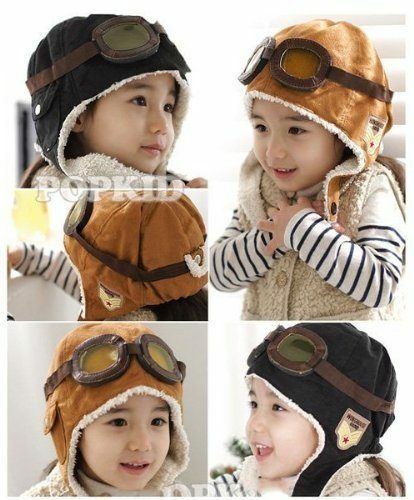 Wool Pilot Style Cap with Ear Flaps Just $3.95 SHIPPED! You are here: Home / Great Deals / Amazon Deals / Wool Pilot Style Cap with Ear Flaps Just $3.95 SHIPPED! How adorable are these hats?! Head over to Amazon and get the Wool Pilot Style Cap with Ear Flaps (Tan) for just $3.95 (reg. $19.95). And, shipping is FREE!